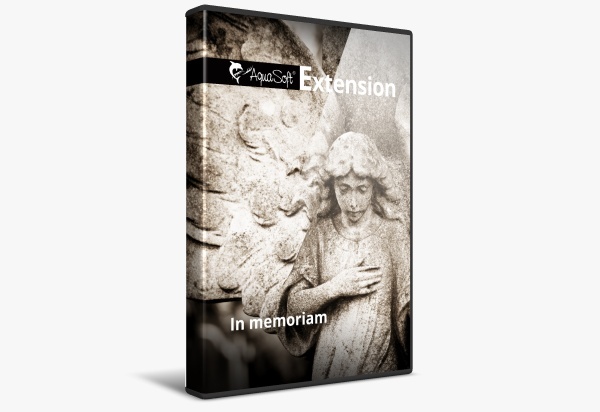 Commemorating a loved one, saying farewell with pictures and texts, sharing the most beautiful memories - the extension package "in memoriam" provides a worthy setting for a consoling retrospective. The intelligent templates, in three different styles, combine your images into a special commemorative presentation. In doing so, the intelligent templates adapt to your ideas and your visual material. In the template settings, simply choose whether you want the embedded photos to appear in their original colors, sepia or black and white. Add your own personal thoughts to text panels and captions and complete it all with fitting pieces of music. After all: no one leaves completely as long as the memories remain. The colors of the decoration elements can be changed using the image editor (in Ultimate/Stages) or the color effect. Floating images and delicate light particles in front of a discreetly colored floral background remind us of time gone by. Select the pictures you want to remember with. In the preset settings, you specify how the images are to be displayed - in black and white, sepia, or in their original colors. 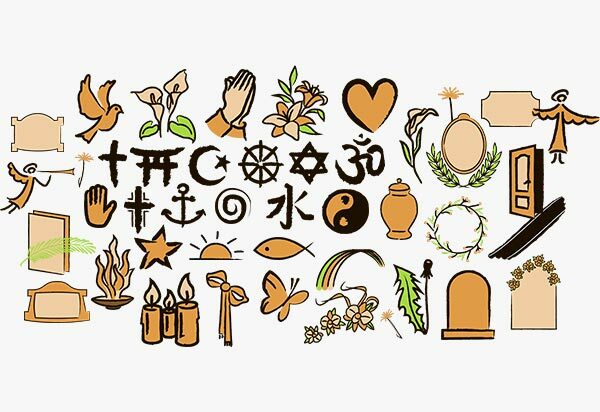 Add captions to the images or use a text object that provides space for mourning messages, quotes or farewell words. 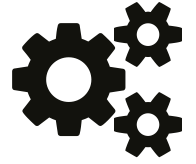 Use our design ideas or use your own font-styles, font colors or preferred transitions. 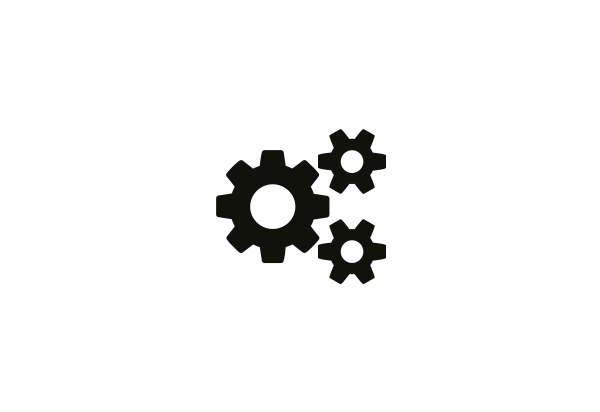 Black bordered photos are the center of the intelligent template "In memoriam 2". In addition to coloring the images (black and white, sepia, normal), you specify which background should be the design basis for your image presentation. 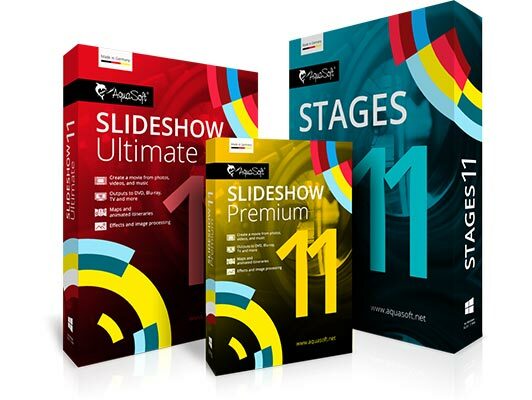 All eight backgrounds of the package are available for you to choose from. 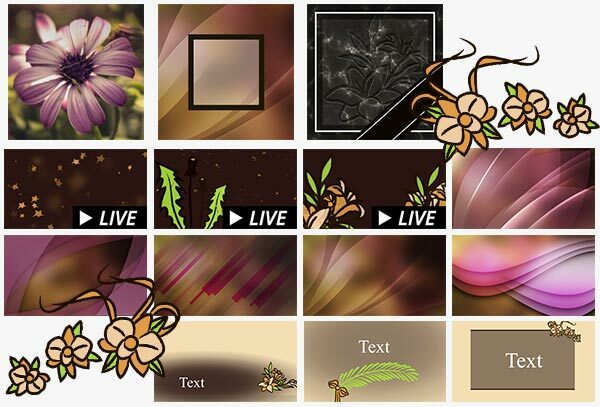 Depending on the choice of background, the template has a different mood - ranging from elegant to reserved or dreamy. Simple, elegant and predominantly in black and white, the template "In memoriam 3" puts your pictures, videos and texts in the foreground. Choose from six natural backgrounds and set the effect - b/w, sepia or normal - for your images. The styles also differ in "Classic" styles (straight lines) or "Designed" (with elements from the extension package).